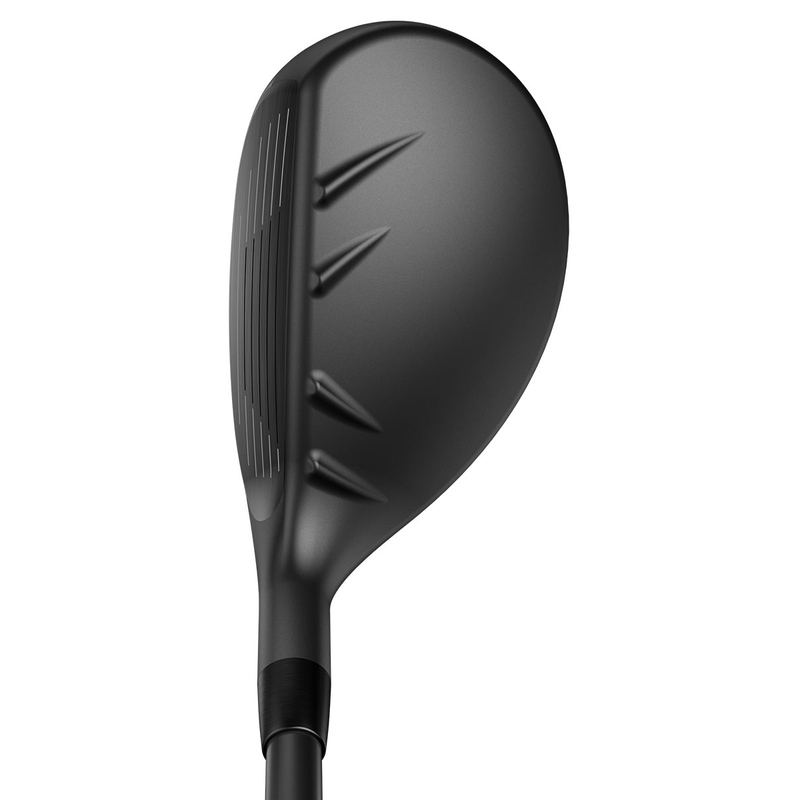 The long and forgiving G hybrid has been designed with a fast and stable head design for a higher launch and to add 4 more yards of carry distance. 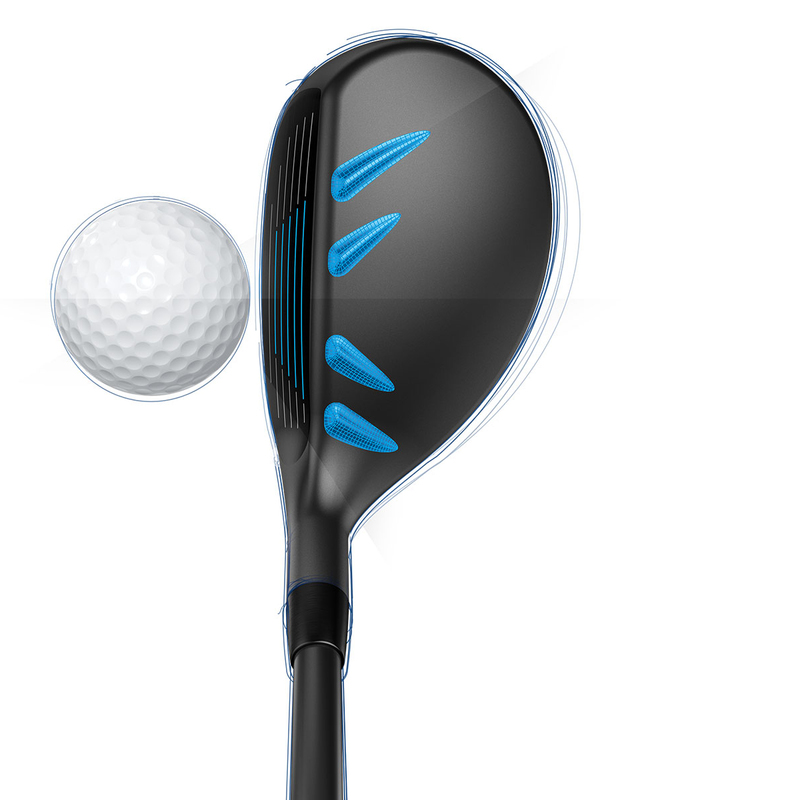 The club has Turbulator technology to enhance your club head speed and aerodynamics. 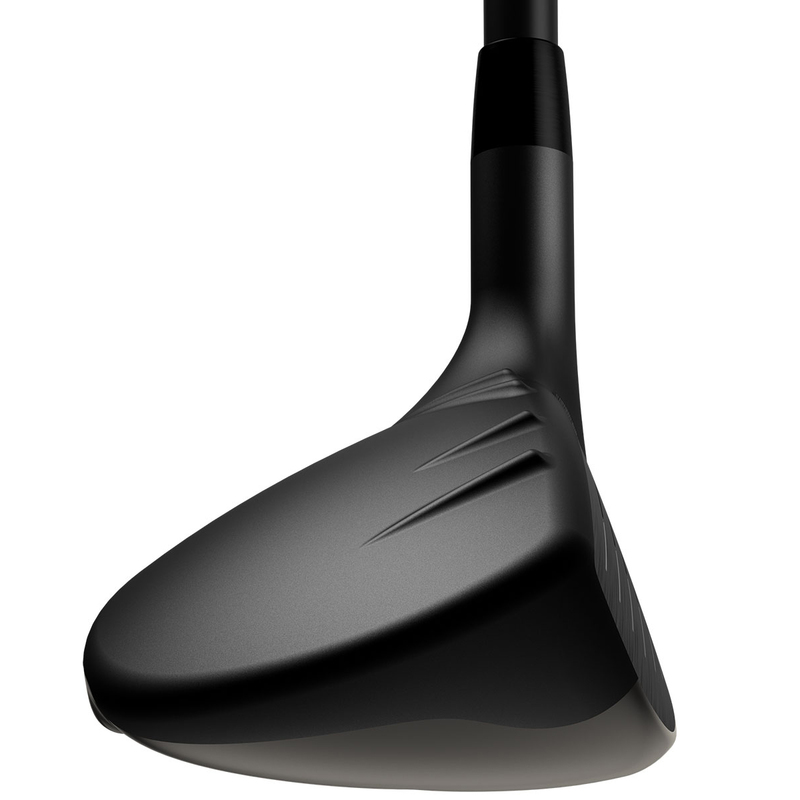 This technology also helps to assist with alignment, to frame the ball, and inspire confidence at address position. 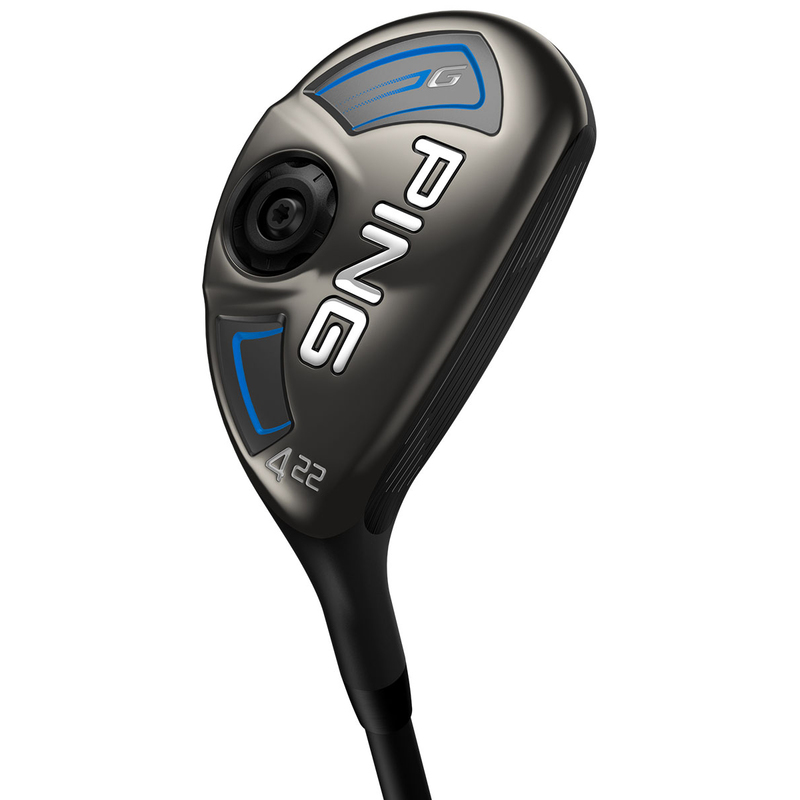 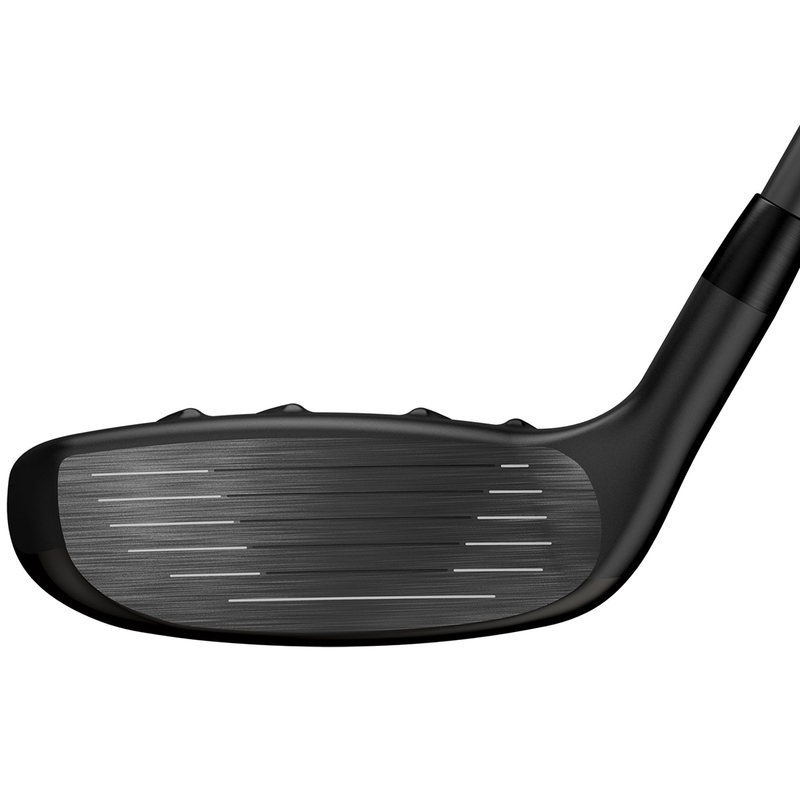 PING have engineered the club head with a Tiered Internal Sole, this engages bending across entire face for more ball speed and distance.The newly designed hotter face provides faster ball speeds across the face of the hybrid for longer distance down the fairways. The club comes fitted with a PING Alta 70 high-balance point graphite shaft, which provides more energy, momentum and inertia which gives longer straight shots. 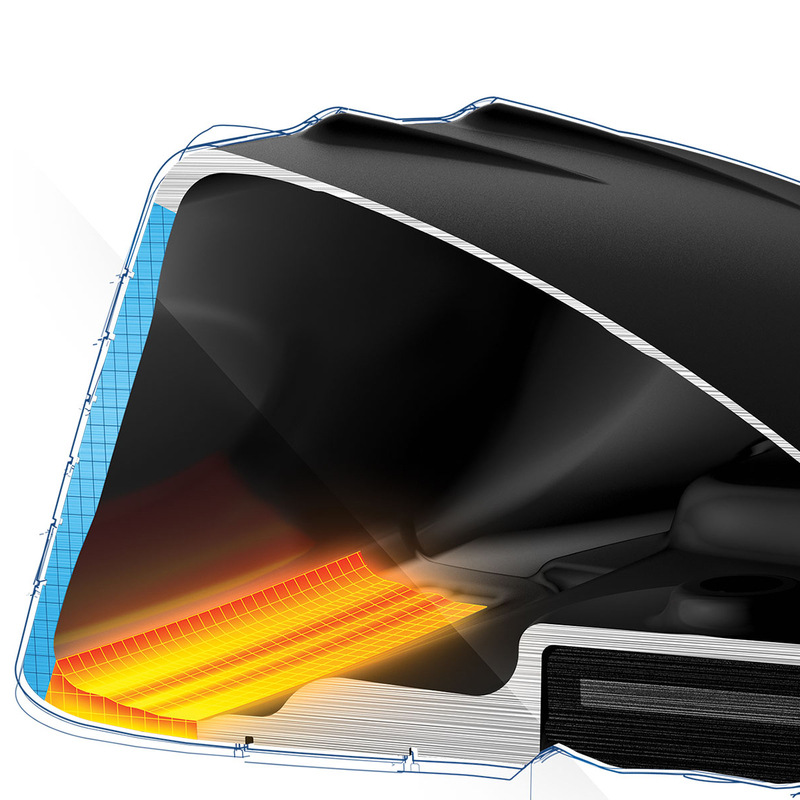 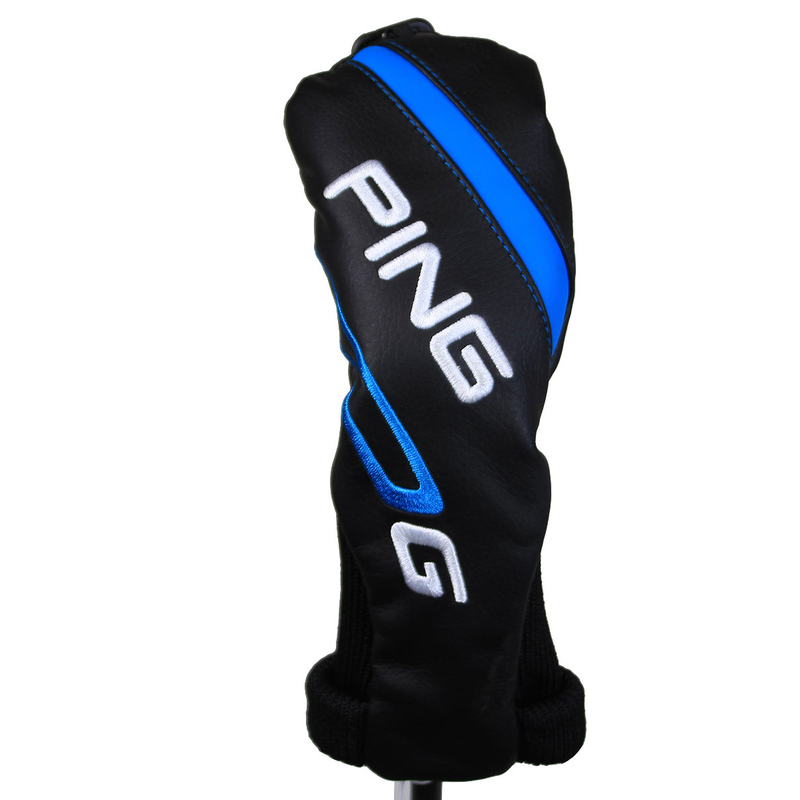 Each hybrid comes with matching sleek head cover to protect your valuable investment. 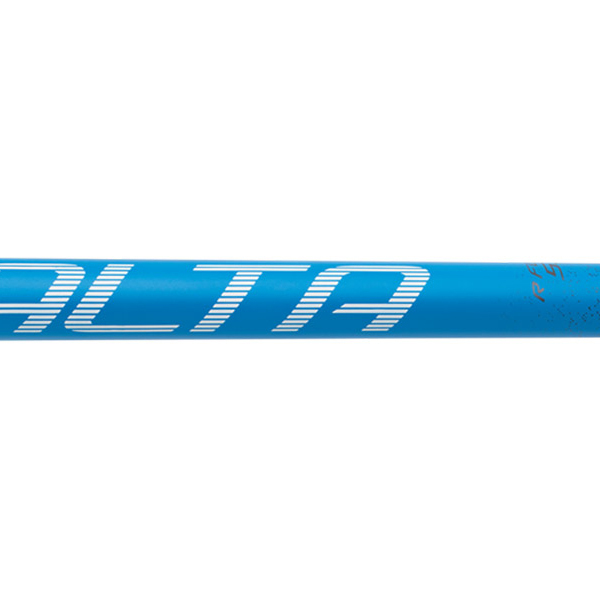 This G Alta 70 hybrid also comes with its own branded head cover.